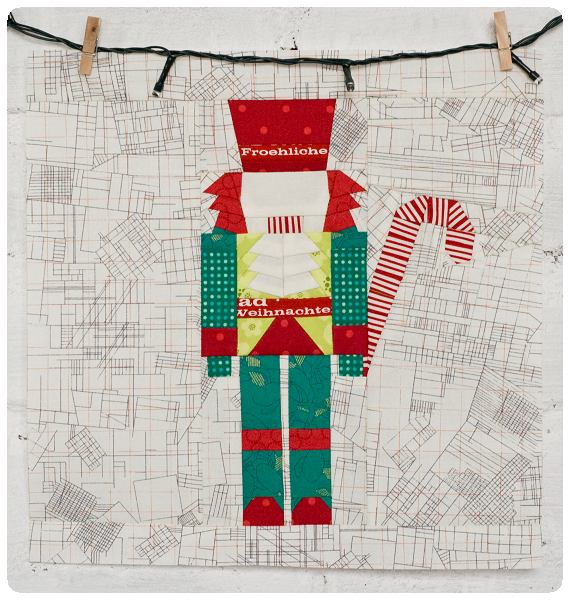 A Quilting Chick: Not So Last Minute Christmas Quilt Along! 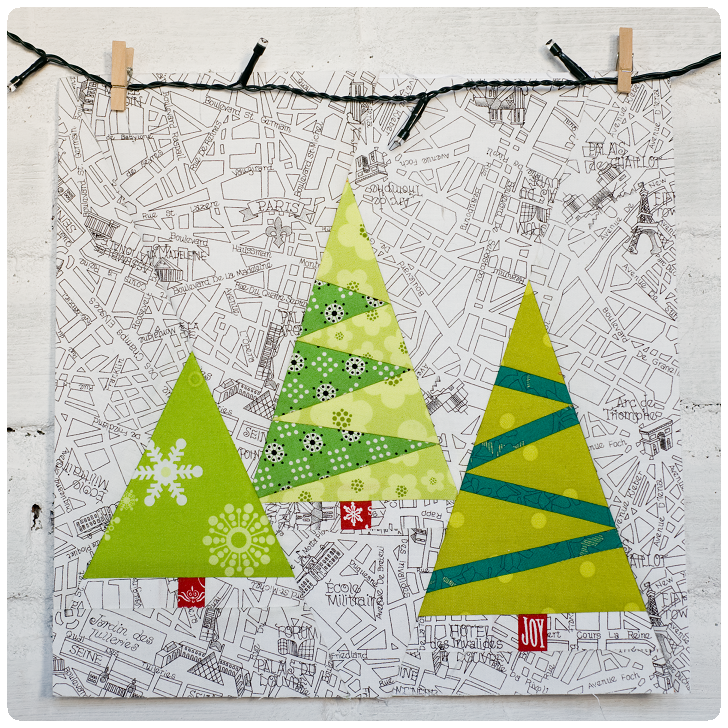 Don't put up your Christmas fabrics yet! I'm so excited to bring you a new quilt along. Late November/early December of last year, the lovely Julianna at Sewing Under Rainbow created the Last Minute Christmas Quilt Along. Well, at the time, there was no way possible to add another project to my list to get done before Christmas. But I started wondering about working on it during this next year to have it done by NEXT Christmas. Just look at these awesome blocks! I mean, who could resist?? 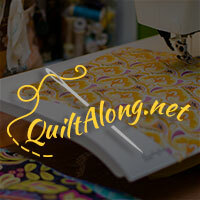 So I contacted Julianna and asked if she'd mind if I hosted a quilt along with monthly linky parties to make her quilt over the next year. And she said YES! She even said she has readers that were asking about making it over this next year. So, I thought we'd do one block a month, doing the last one in December. We'll do a linky party on the last day of each month. And....I thought I'd even come up with a prize for each linky party to help motivate us to stay on track. Yes? I can't wait! So, on the first of each month, I'll post a link to Julianna's page with the pattern. The last day of the month, we link up. Easy Peasy! So...are you in?? I can't wait to sew with you! Grab a button and come play!! I love these patterns Cathy! I follow Julianna and saved each of the patterns as they came out last year, but there was no time to work on them. A quilt-along would be fabulous! I'm excited to know that I can work on them along with others and not have them sit forgotten in a file somewhere :) Count me in! I've posted the button on my blog and hope to join in with you!